Patients who are preparing for bariatric surgery often ask questions about what they should be doing prior to the procedure, how the operation will impact their daily lives, and and special instructions they need to follow in the weeks and days leading up to their lap-band, gastric bypass or gastric sleeve surgery. Smoking can increase your risk of developing serious complications such as uncontrollable bleeding and wound complications during, and after weight loss surgery. If you smoke, the American College of Surgeons recommends stopping for at least four to six weeks prior to your bariatric procedure, and refraining from smoking for a minimum of one month after your operation. 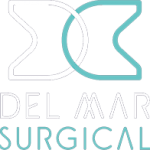 You will be instructed to follow the Olde Del Mar Surgical Liver Shrinking Diet for five to 10 days while preparing for bariatric surgery. This high-protein liquid diet is low in sugar and carbohydrates in order to allow your liver time to shrink. A smaller liver makes it easier for your weight loss surgeon to access you stomach, which is located behind your liver. Following this diet will help you enjoy better surgical outcomes and reduce your risk of surgical complications. While our minimally-invasive weight loss procedures allow patients to resume their normal, day-to-day activities soon after surgery, it’s important to plan to rest and relax following your surgery. In most cases, you’ll be instructed to avoid lifting objects weighing more than 10 pounds for a month or more after your weight loss operation – that means no picking up your pets, heavy bags of groceries, or small children. 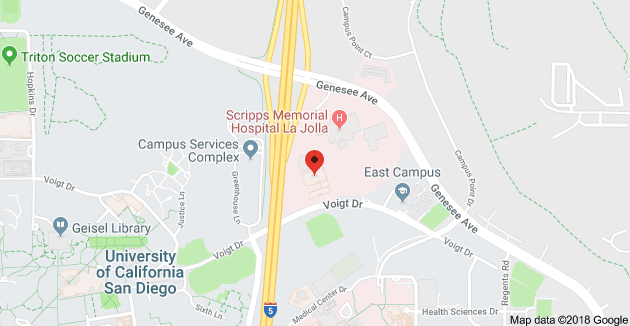 To learn more about preparing for bariatric surgery, contact our friendly, knowledgable care team here at Olde Del Mar Surgical in San Diego, CA.